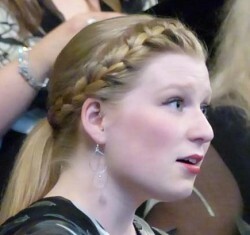 by Danica Kell – Elektra 1st soprano. 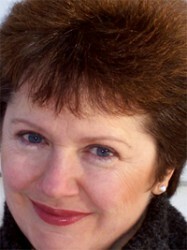 Sitting in Kerrisdale this evening, sipping my coffee and preparing for the last of three rehearsals to put the finishing touches on our “Norwegian Spring”, repertoire, I found myself musing on what an experience it has been for Elektra to work with renowned choral conductor Maria Gamborg Helbekkmo. By Shannon Lythgoe, Elektra 1st soprano.